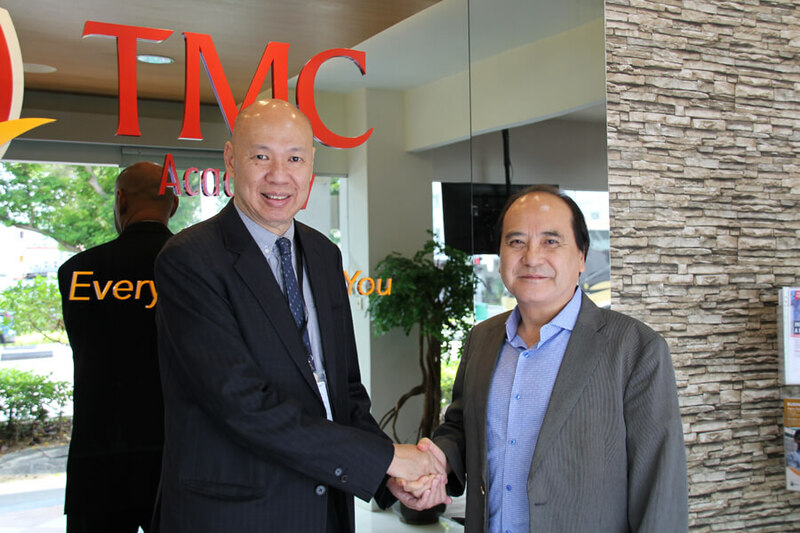 TMC Academy welcomed Sun Moon University, Korea, last week to seal the agreement of our education partnership. 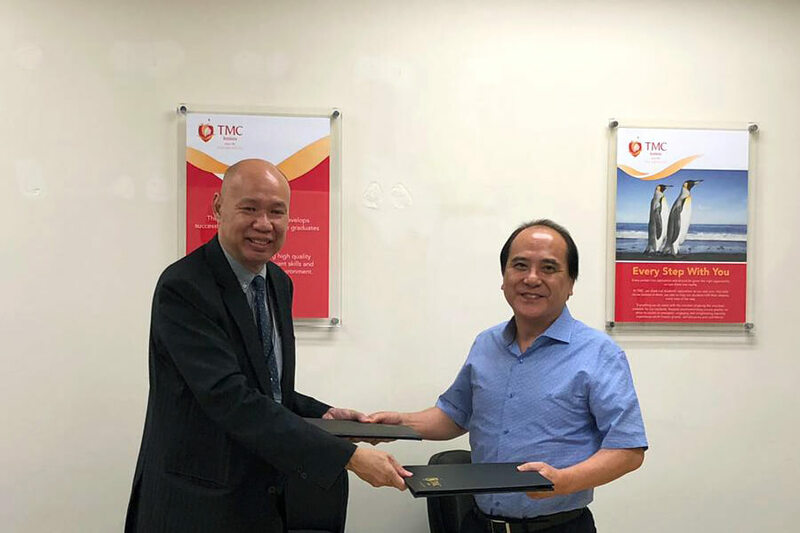 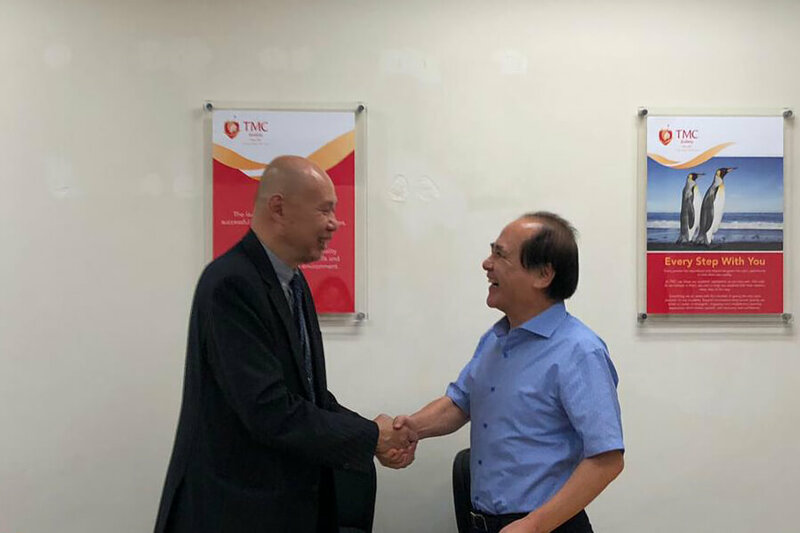 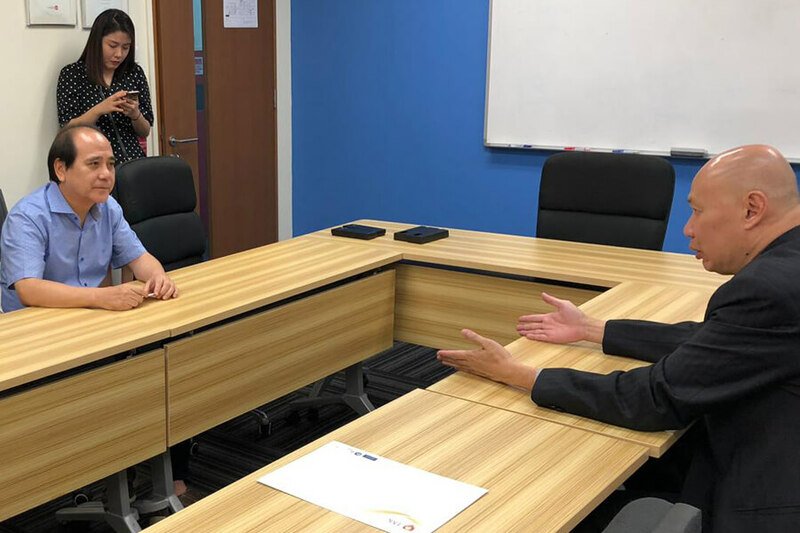 With this collaboration, TMC provides Sun Moon University students a pathway to our Degree programmes and opportunities for student exchange programmes. 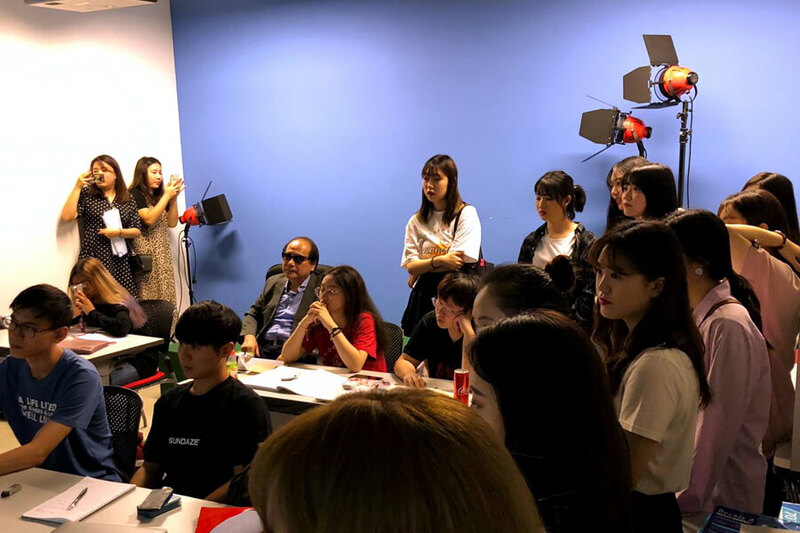 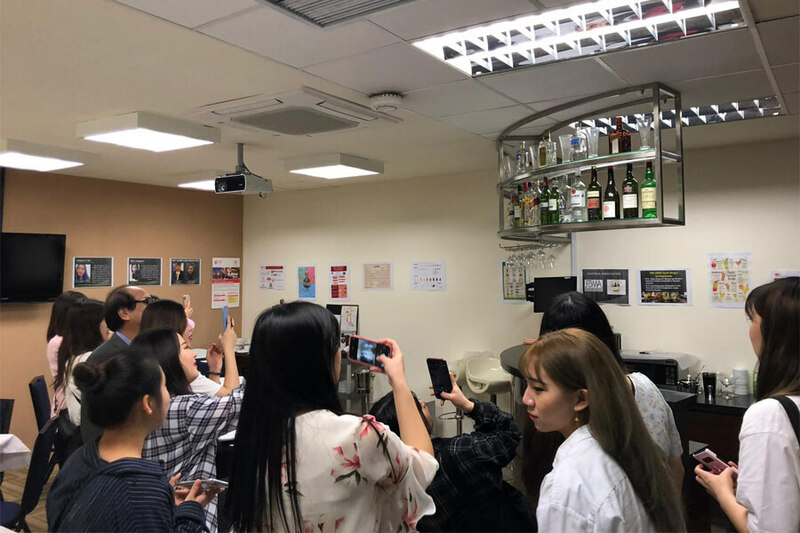 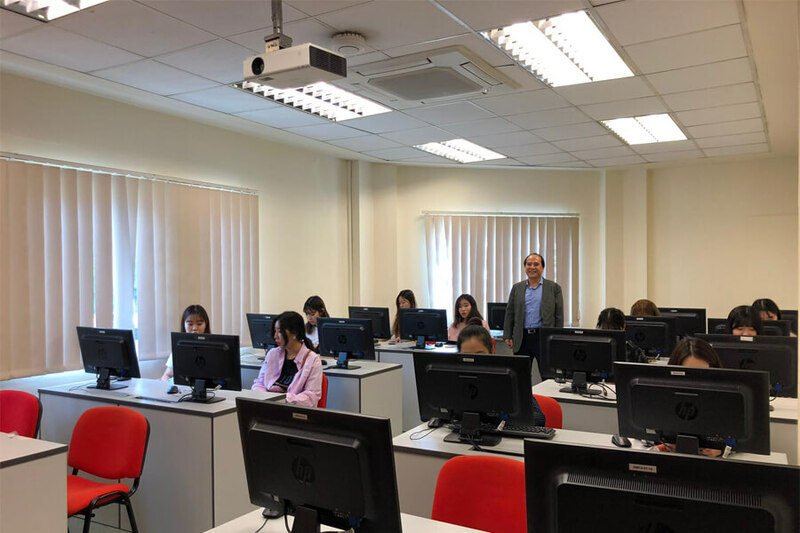 The staff and student representatives from Sun Moon University were also brought on a campus tour to view our facilities like the Food and Beverage Training Room and Mass Communication Studio. 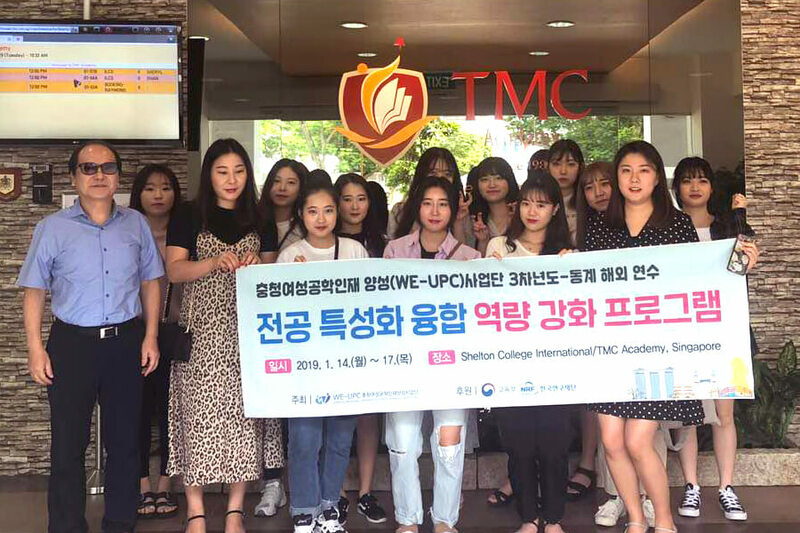 Over the years, we have opened our doors to countless of Korean students and have seen them off in graduation with pride. 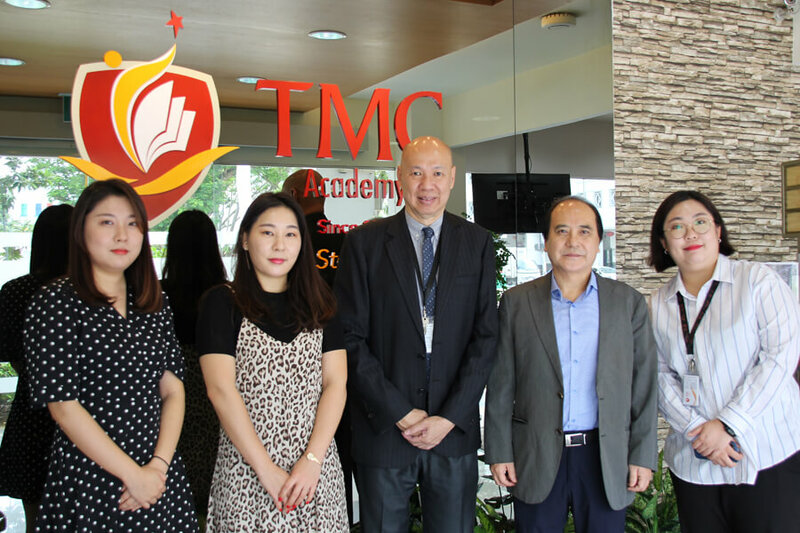 We are excited to welcome you to our campus!